A child’s dental tend to be the last thing to worry about for a new parent, especially if the temporary teeth are just showing up. 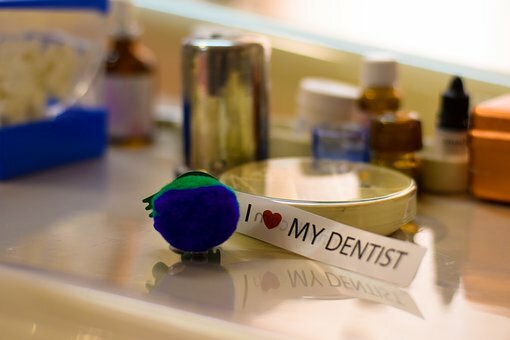 However, you will find that many dentists promote good oral care for children starting from 6 months or younger. This is mainly because a proper oral care at this stage can prevent many dental problems later in life. It is important to understand when their temporary teeth come in and fall out. Commonly called milk teeth, a child’s temporary teeth begin to emerge around the 6th month. The bottom central incisors are usually the first temporary teeth to come out followed by the 4 front top teeth. The remaining teeth then slowly begin to emerge in pairs. A child will usually have all 20 temporary teeth by the time they are 3 years old and all permanent teeth by 12 year. Shortly after reaching 4 years age, the child’s facial bone begins to develop creating space for the emerging permanent teeth. A child’s temporary teeth will fall out by the 12th year. Therefore, you may questions as to why it is important to care for them if they are going to fall out. There are a few reasons to practice proper oral care from the young age of 12 months. Taking proper care of your child’s temporary teeth will make sure that their permanent teeth have plenty of space to grow into. It will provide proper help in the development of their speech. It best dental clinic in pune for a child dentistry also help promote proper growth of facial bones, help to properly chew food, and avoid bacterial infection of their growing permanent teeth, bones and gum. 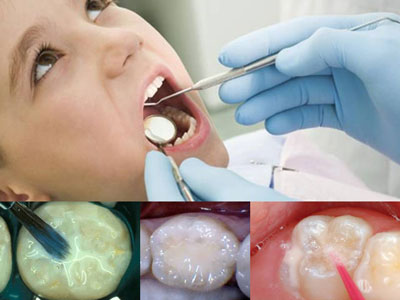 There are a few dental problems that might be experienced by children. One of the main problems is called baby bottle tooth decay. The temporary teeth can get cavities or begun to rot if there is a buildup of bacteria due to excessive sugar or decomposing food items in the mouth. Juice, formula and sweets, all might cause tooth decay if they contain too much sugar. Food leaves a liquid residue in the mouth can also, over time, cause tooth decay due to bacterial growth. This will cause cavities, pain and also abscessed tooth. Excessive thumb or lip sucking can also cause problems. The growing permanent teeth might get pushed out of alignment, and create an overbite which will result in speech difficulties and a deformed mouth structure. Tongue thrusting will also cause an overbite along with speech problems. Early loss of temporary teeth can also cause dental problems, either due to injury or dental removal of teeth due to cavities can result in shifting of permanent growing teeth. Temporary teeth provide space and structure for permanent teeth to grow in, without their aid, your child will have crooked and misaligned permanent teeth. 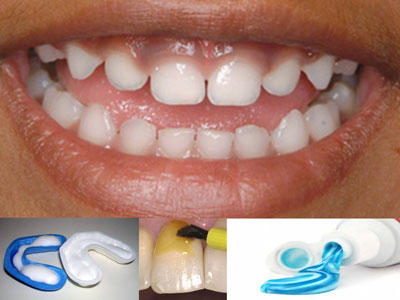 If for any reason the dentist will have to remove the temporary teeth, (mainly due to excessive tooth decay), your child dentist in pune will insert a space maintainer. The space maintainer is usually made up from plastic or metal, and is used to maintain the space which was left by the removed teeth. This will help in the proper growth of the permanent teeth and will be removed once they begin to appear. When the tooth decay is not too bad, a dentist in kothrud pune will first clean the tooth and then fill in the cavity with a bonding material. This prevents further decay of the tooth and prevents the need for removing the temporary tooth prematurely. Cracked or broken teeth can also be fixed by bonding agents to prevent crooked teeth. An overbite is usually fixed latter on in life once all the permanent teeth grow in with the aid of braces or aligners. Prevention is much better than cure. Taking proper care of our child’s oral health from a young age will prevent dental problems later in life. There are a few steps you can take in order to maintain your child’s oral health, the main step being regular visit to the dentist from the age of 6 months when the first temporary teeth begin to emerge. 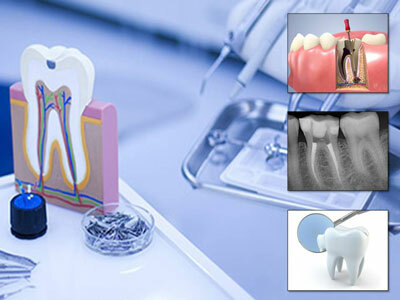 A famous dentist in pune will be able to notice any problems in the early stage and provide assistance to correct it. Brushing a child’s teeth and gums are of paramount importance and must be done at least twice a day to prevent bacterial infection and tooth decay. You can use a wet baby toothbrush or a soft cloth to clean a newborn baby’s gums. Once the baby teeth begin to appear, you can use baby toothpaste or fluoridated toothpaste to brush your child’s teeth with a soft cloth or a baby toothbrush. Flossing can begin once a set of teeth touch each other. Mouthwash should only be used once the child knows how to rinse and spit. Formula, milk, medication and juices might contain sugar which can cause tooth decay. Decay mainly takes place if there is sugar residue on the teeth for a long time. To prevent this, limit the amount of sugary drinks and restrain from providing drinks just before nap time or while the child is sleepy. Prolonged or intense use of a pacifier, especially past the 3 year, can cause misalignment of teeth which leads to problems like speech impediments and change in the facial structure. 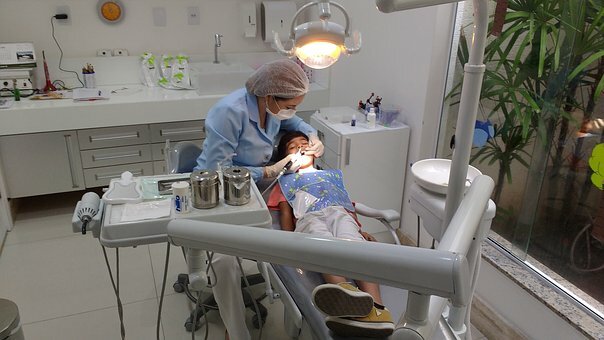 It is good dental clinic in pune to motivate and encourage a child to practice proper, and good oral health practices like brushing, flossing and rinsing. However, it is important to be patient with them as they are still developing the skills necessary to do these activities properly. Help them in brushing, flossing and rinsing if needed and allow them to make decisions on what toothpaste, brush and mouthwash to use. Giving them the ability to choose and being firm with them will about their best dental hospital in pune to take care routine will make sure they have a good smile and a good habit to protect that lovely smile.